Training for real life success, for dogs and their owners! 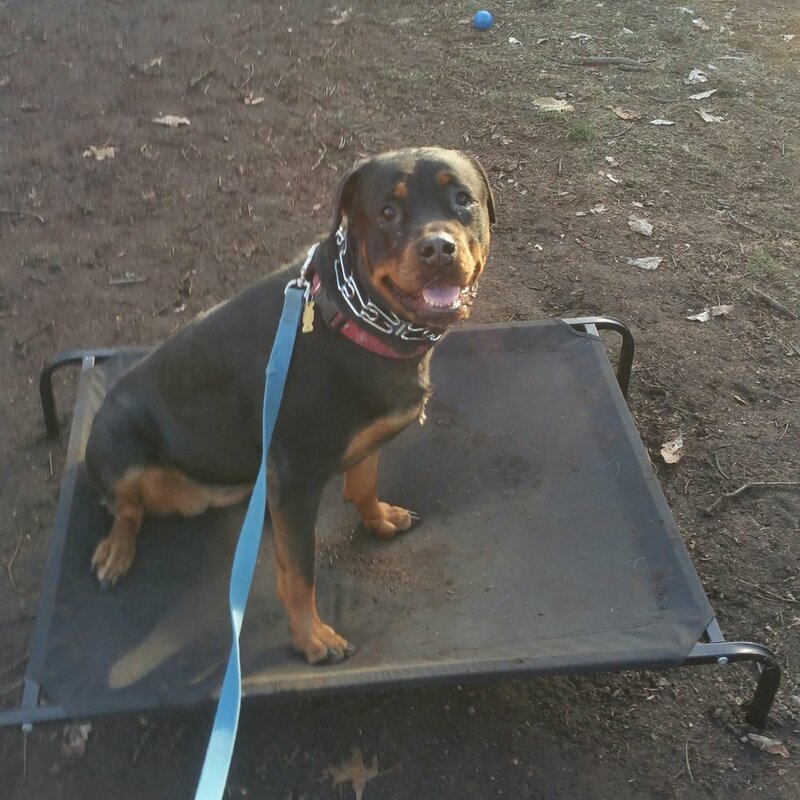 Fido Fidelis provides certified dog training for dogs and their owners across the Northern and Central NJ region, Manhattan and Southern NY state. Our trainers develop custom training programs that are tailored to the individual needs of the dog and the family. Our training protocols have been proven time and time again to be successful with any breed, age or temperament. We offer custom in-home training and board & train programs. You do not need to live with your dog’s unwanted behaviors, they can be fixed and we can help you! Our trainers specialize in all levels of dog training, including puppy training, basic obedience training, and severe behavioral modification training. We believe owning a dog should be blessing, not a burden with unwanted issues. Does your dog pull you on leash, hate dogs or people, destroy your things, make taking them out in public less than enjoyable, or just not listen to you? Whatever problems your dog may have, just remember there is a solution and it starts with contacting us for help! We offer special rates to active and reserve military personnel, veterans, police, fire and EMTs. As well as rescue and shelter employees and veterinarian staff.